No doubt, Karan Johar is the most successful producer of the film industry in the current time and he has delivered two finest films of Indian cinema in recent times, Baahubali: The Beginning and Baahubali 2: The Conclusion. 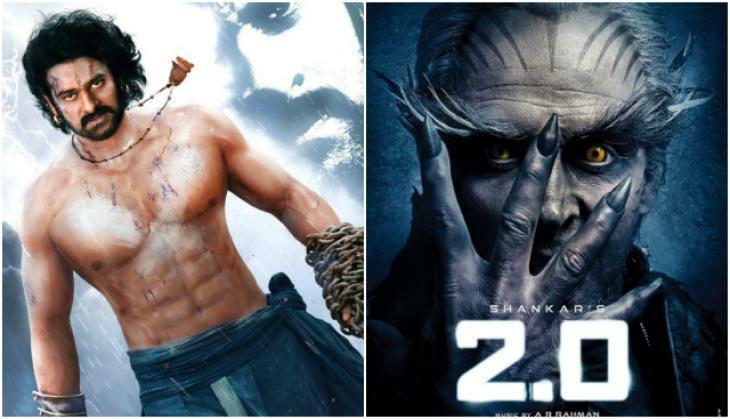 Now the producer is all set to present the sequel of 2010 blockbuster film Robot, 2.0. Recently Karan came to promote 2.0 starring Akshay Kumar and Rajinikanth in the leading roles. In one promotional interview, Akshay Kumar discussed how Hollywood and Bollywood studios are established in southern film industries. Karan said that the reason why the studios are moving ahead towards southern films is the reason that they know the south industry is self-sufficient, talented and they have their own market. This is the reason that the south film people doesn't want to connect with outer studios because they know their market comfortably. Here Karan also told an example of Big B that how a studio was going to him with 80-page film contract and they informed about it to him. 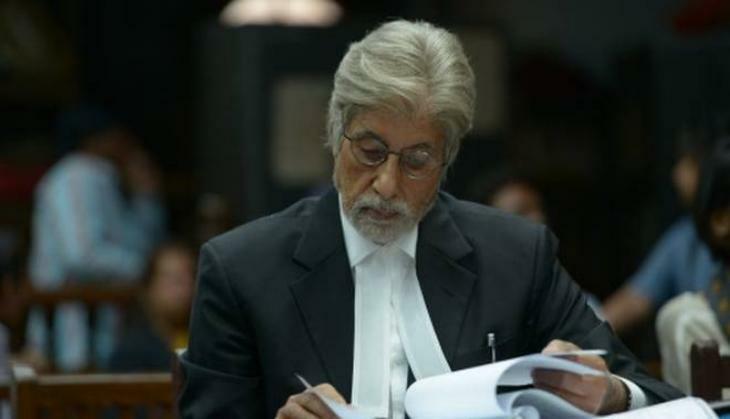 Karan said, "I was told by one studio, "This is an 80-page contract going to Mr. Amitabh Bachchan". I was like, "Dude! It doesn't work like that. Mr Bachchan is like a member of my family, he's like a father figure to me." I sent him a letter saying, "Thank You so much for coming on board. Lots of love, Karan". That is my contract. I am not writing that, "You will shoot 8 hours, you will shoot 10 hours, you will promote 20 days, you will do this, you will do that." All this doesn't work." 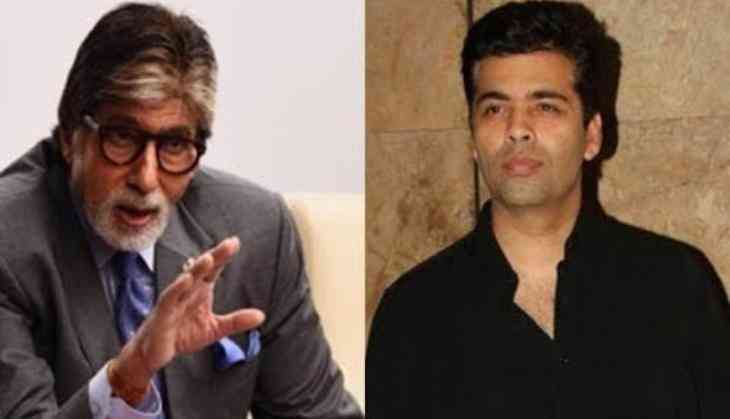 Significantly, Karan Johar and Amitabh Bachchan are collaborating for Ayan Mukerji's Brahmastra that also stars Ranbir Kapoor and Alia Bhatt in the leading roles. The film is slated to release on Christmas 2019.